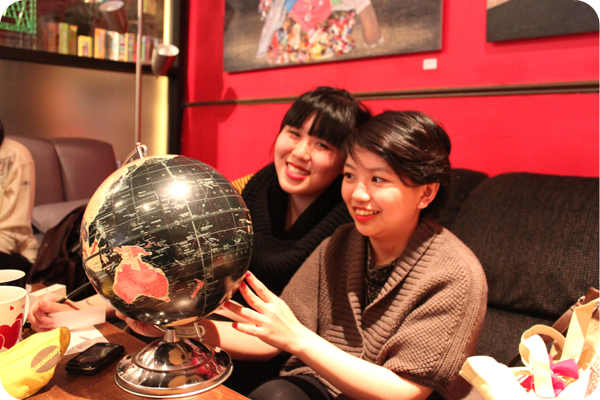 The past two Sundays have been spent at the St Lawrence Market, browsing the tables full of curious trinkets, delicate china, film cameras and old maps from the '40s. 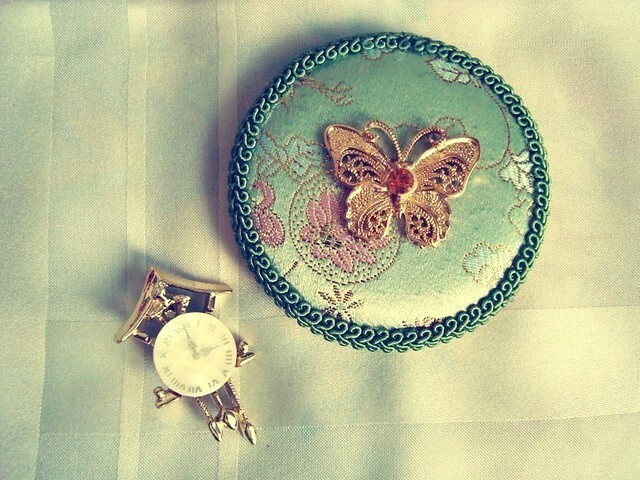 I got myself a handful of books, a clock brooch, and a pretty compact mirror. Julia Topaz, La Belle Oiselle July 11, 2011 at 8:46 p.m. I ADORE old maps! 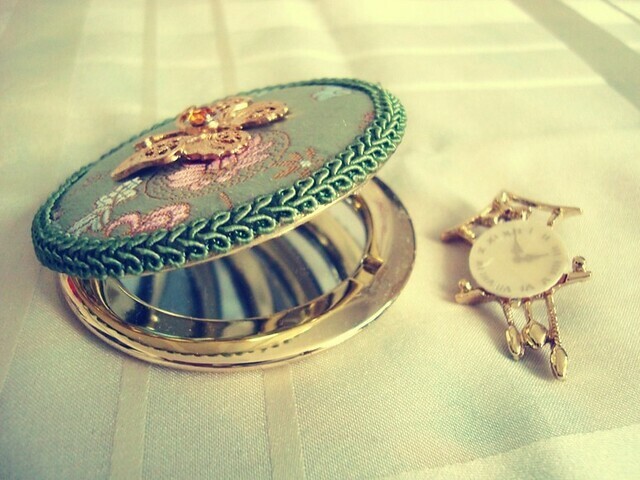 And that mirror is so beautiful! Lucky flea market find for sure.